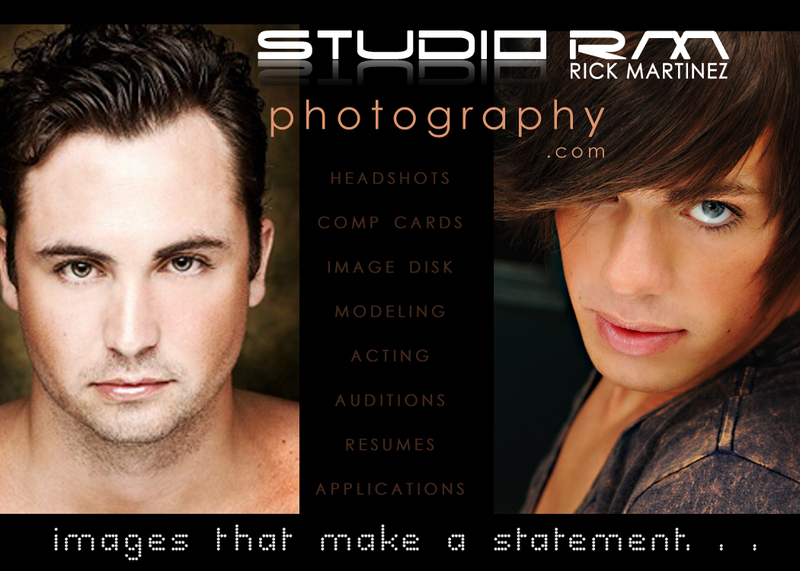 © 2010 -2012 STUDIO RM - Rick Martinez, LLC. All rights reserved. 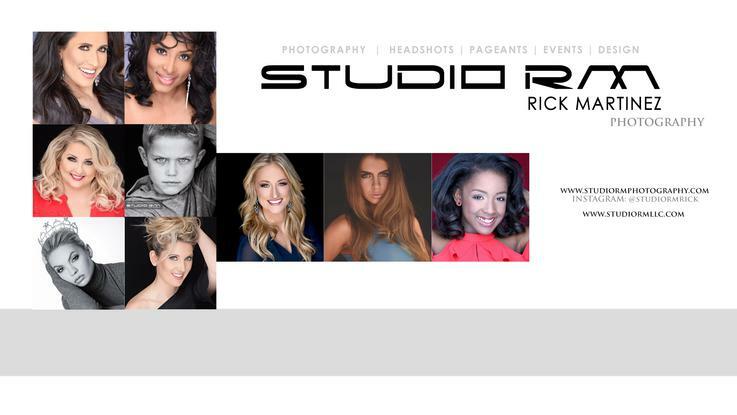 Rick's headshots have won many local, state and national photogenic awards!